Digital transformation is no longer identified as a mere term but a practice to many companies. It is not only about new technologies but also a realization on the need for improvement. By end of 2017, it is predicted by analyst firm, IDC, that two-thirds of Global 2000 companies’ CEO will be involved in digital transformation as the crux of their corporate strategy. Digital transformation helps organizations to be innovative, improving customer experience. Some industries like banking believe that customer experience is the key to their success, allowing them to differentiate themselves from competitors. A survey done by Asian Banker Research on the planned investment by banks shows that ~75% (majority) focus on digital and mobile experience. 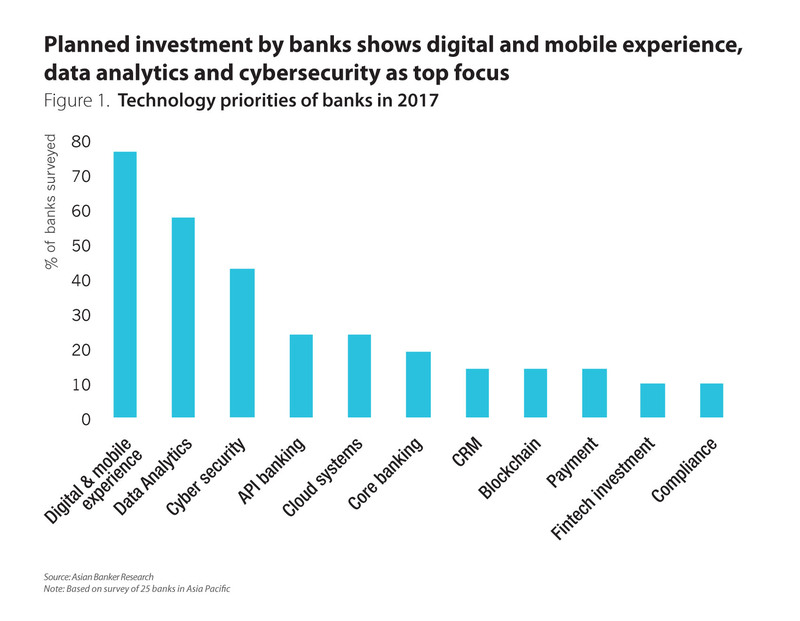 Despite the prevalent mobile banking system, the best banks will strive to differentiate their digital experience and provide more personalized features. Companies in mature industries like telecommunication face challenges in retaining their market share due to aggressive and innovative strategies employed by challengers in the market. To stay ahead, they need to undergo digital transformation. 41% of leaders surveyed on the report stated that they’ve observed an increased market share after digital transformation. A survey done on 391 companies to assess their digital maturity found out that digitally mature companies are more profitable (+26%) and obtain higher market valuations (+12%). Tapping into these needs, established entities started to digitally transform and diversify their portfolio by providing solutions to help enterprises on their digital transformation journey. General Electric - Started off in 1880s as an electricity-related company, the fortune 500 company expanded their portfolio to provide software solutions. One of them is built to support industrial internet of things which is known as Predix. Canon - In the beginning of their business in 1934, Canon is notable for their camera before they introduced the first ever inkjet printer in 1985. 80 years later they acquired Danish IP Surveillance VMS software company, Milestone System to tap on software industry before the printing segment (the new imageRUNNER ADVANCE) is elevated with uniFlow online which is a cloud print management software to secure documents. What is your digital transformation story to help enterprises transform? 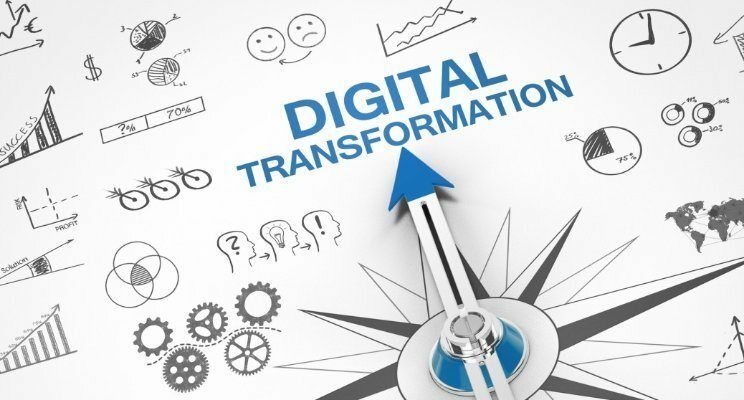 If you’ll like to learn how far Southeast Asian enterprises have undergone digital transformation and how you could contribute to their journey, do drop me a note to valencia@industry-platform.com.